Hello everyone, I am Jochen Six from belgium. 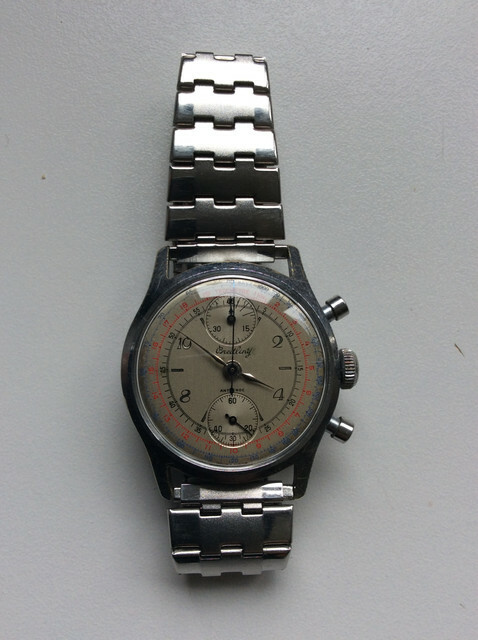 I got this breitling watch from a legacy of my grandfather. 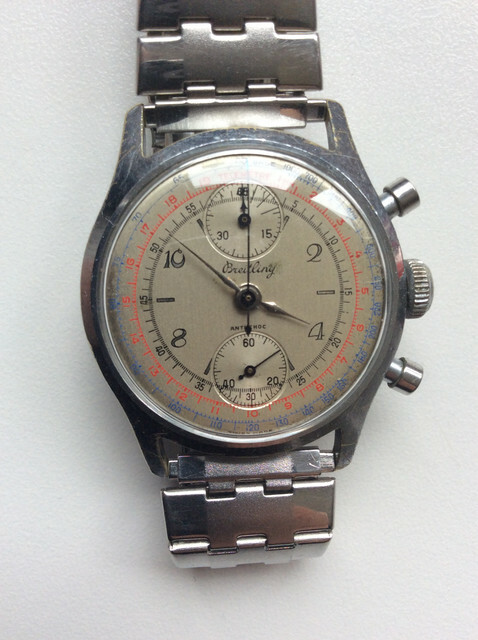 I went to a watch shop in bruges today to check if the watch was an original breitling. 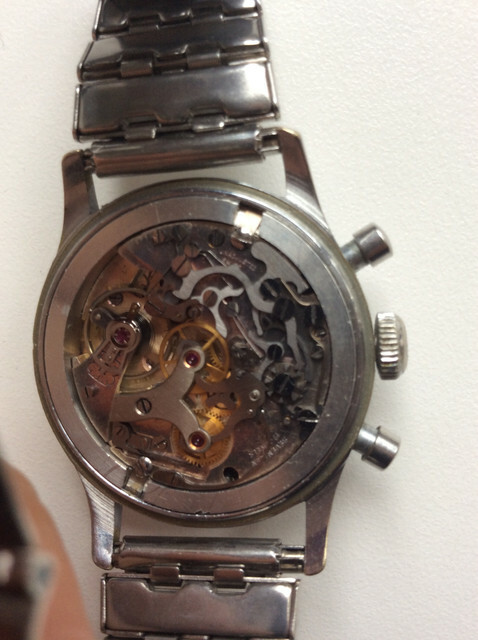 There I got the answer that outside the strap the watch would be completely real. The watch also works perfectly. In the store I got the address of this forum to look for a confirmation of real. 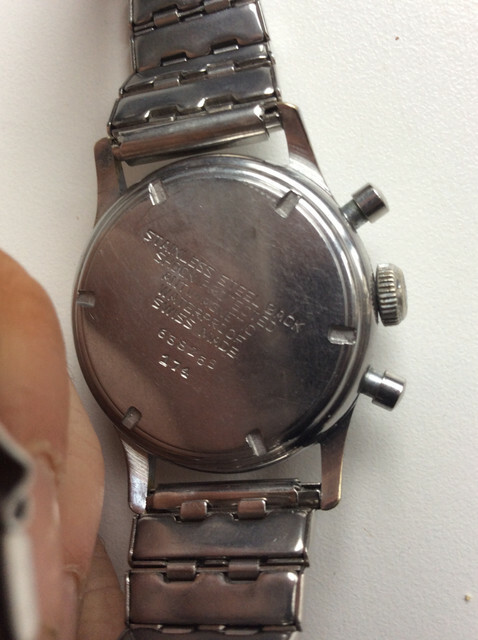 Are there specialists among you who can confirm the authenticity and who can give me a value for this watch? Thank you very much. One of my favorite early B’s! It’s good and in nice condition. Value... typically in this condition top end value is under 1k US even in NOS condition. Not a highly desired reference but a wonderful style and look on the wrist. Same as ref. 178 but with upgraded waterproof case. Wear in good health! Thanks!! Can somebody say me from what year he is? And if i wanna sell it whats the min price i can ask? Case is from 1946. I’d say a $1000 dollar or so watch. But maybe a bit more. If you post it on a No Reserve auction, I think you might be surprised. The 174 is more rare than the 178, and the round pushers & military look are more popular than the dress style right now. 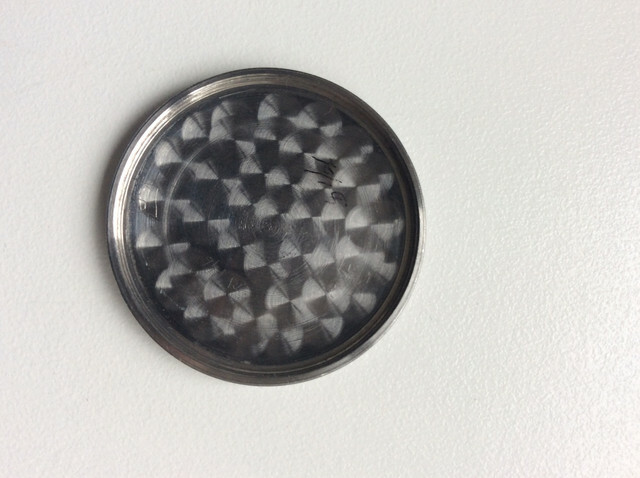 And that is a pretty great dial, even with that small smudge. 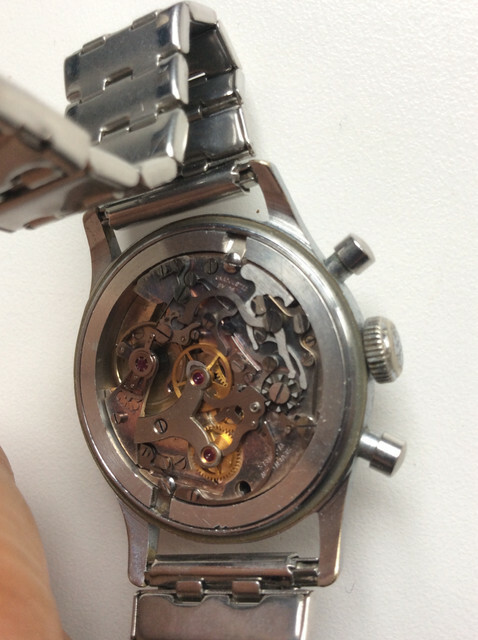 Very clean movement; the salmon color is a classic; and I have never seen that exact style of numbers. Its got everything going for it, so there will be buyers. But I am partial to the 170 series!